This article contains Major Spoilers of the GAME OF THRONES Season 7 Finale. Author’s Note: I have not read the books, so this is a discussion solely of events presented in the show. So, the White Walkers did it. They brought down the Wall (at least part of it), the one barrier keeping the Dead away from the peaceful (by which I mean constantly warring) people of Westeros. It’s a moment that’s been a long time coming. Eight years for viewers and a whopping 20 years for readers. 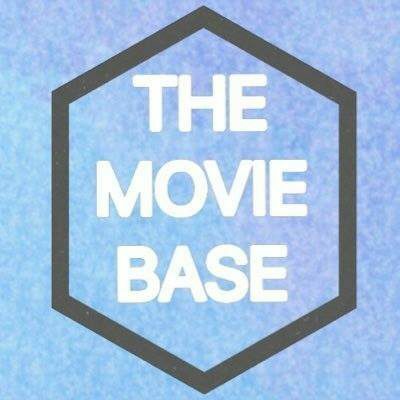 There has been endless speculation and countless fan theories as to how, and to what extent, the wall would finally come down. Both George R. R. Martin and David Benioff and D.B. Weiss have been placing clues and suggestions, in the books and show respectively, as to what makes the Wall such an impenetrable obstacle and what would finally bring it down. In the end it was the Night King himself riding a motherfucking undead dragon, a resurrected Viserion to be precise, spewing blue fire (or ice, it’s a little unclear at this point) at the Wall in a truly spectacular scene. This caused many people to throw their arms up in frustration on perceived grounds that having a dragon just smash the wall is a narrative cheat that renders careful readership and viewership pointless. I feel that this is an overreaction but an understandable one. I’m not going to get super detailed here about all the theories and clues presented in the book and show, as Dave Gonzales already did that better than I ever could in this piece over at Thrillist. But I do want to talk about why I think the show’s version of events does make sense based on the information we have. There have been many moments where characters mention the construction of the Wall and the magic protecting it. One of the most recent is perhaps the one that gives us the most insight into what allowed the Dead to pass the barrier in “The Dragon and Wolf”. 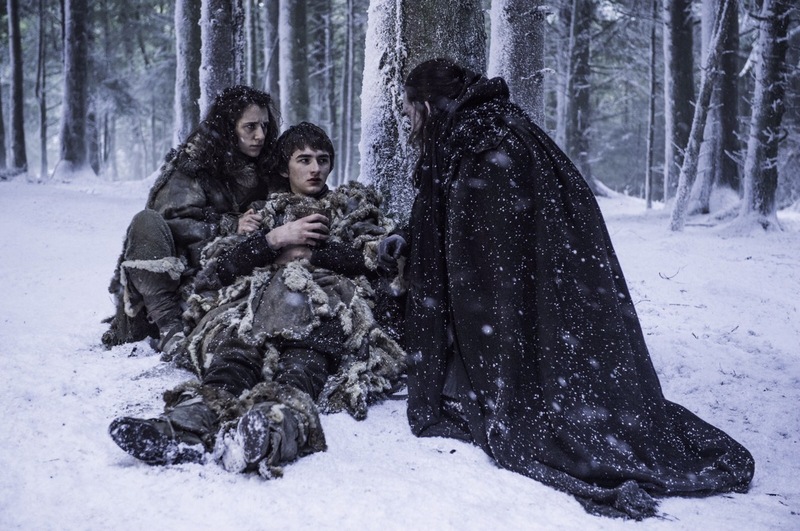 That would be what the undead Benjen Stark tells Bran and Meera in the Season 6 finale. So there we have it! Spells were carved into its foundation to prevent the Dead from coming south as long as the wall stands. 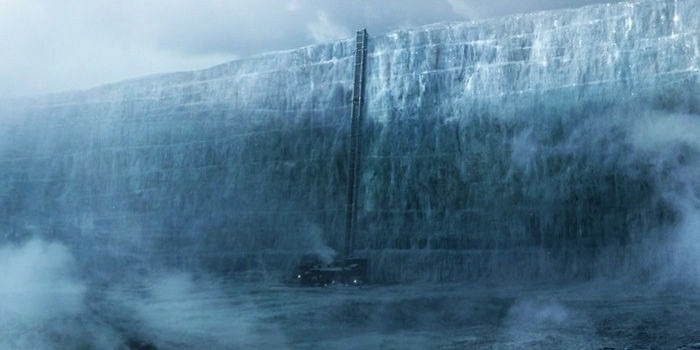 Well thanks to the Night King and his new pet, the Eastwatch section of the Wall has been reduced to rubble thereby breaking the spell and allowing them safe passage. Now, you don’t have to like that this is how it happened but to say that it contradicts what came before doesn’t hold up as far as I’m concerned. I also quickly want to touch on another divisive plotline in this penultimate season, the conflict between Arya and Sansa. 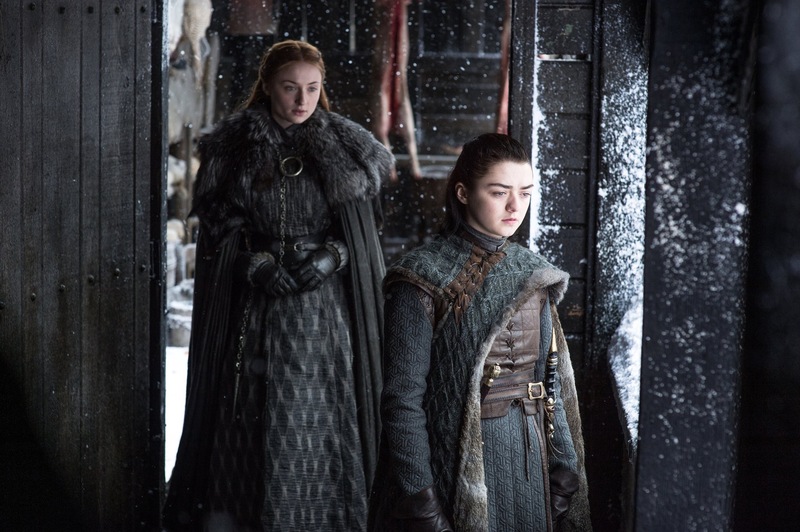 Many felt, myself included, that Arya and Sansa were both too smart to fall for Littlefinger’s attempts to tear the newly reunited sisters apart. As it turns out, we were right. Arya and Sansa beat Lord Baelish at his own game and had been faking their animosity (or at least the severity of it) in order to lull the treacherous Littlefinger into a false sense of security. While I agree that the writing of this fake strife between the Stark sisters could have been a lot better (perhaps a woman’s touch? ), especially in the penultimate S7 episode “Beyond the Wall”, I think that it ultimately paid off. Apart from being a fun twist, it makes sense that these sisters would be playing out this ruse even when no one is watching. 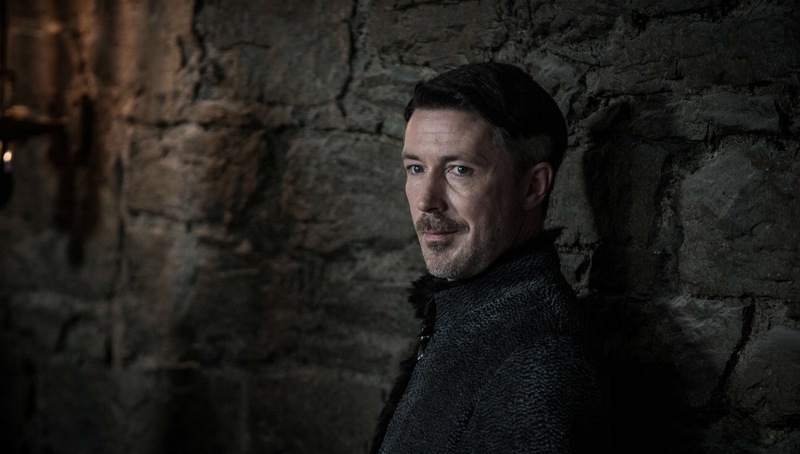 After all, Littlefinger has eyes everywhere*. Thanks for reading. Now if you’ll excuse me, I’ll be sitting here trying to warg into my dog while I wait for Season 8. *It would have helped drive this point home if they had revealed that one of the Northern Lords had been helping Baelish, but then they say that hindsight is 20/20.